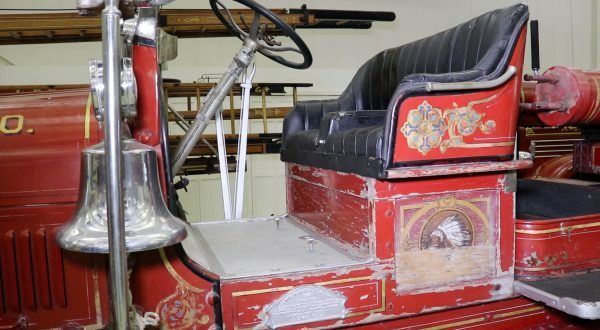 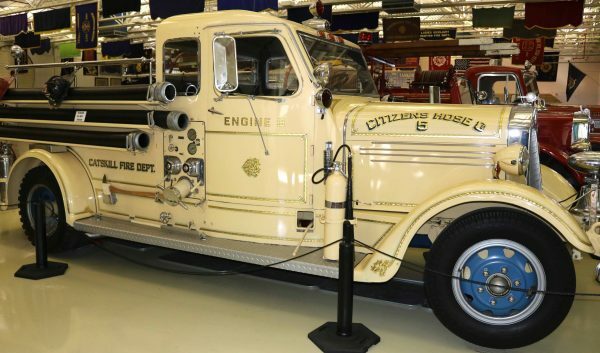 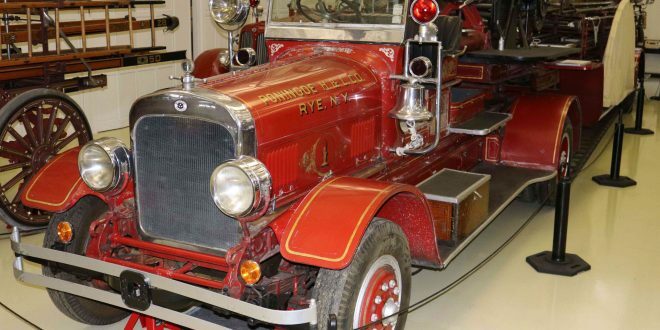 HUDSON, NY – It began with four pieces of apparatus in 1925 and has grown into an impressive, multi-gallery repository filled with approximately 60 retired firefighting vehicles. 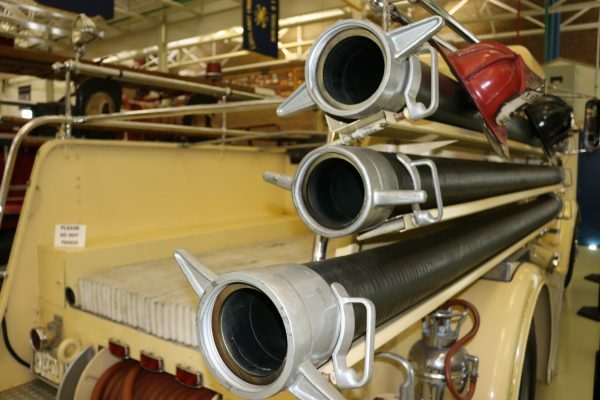 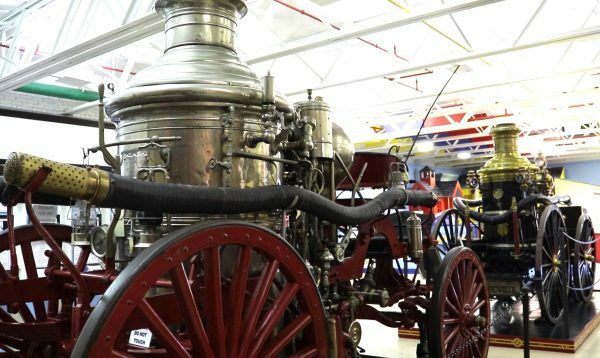 Not only does the FASNY Museum of Firefighting amaze visitors, it also prompts staffers to reflect on the past. 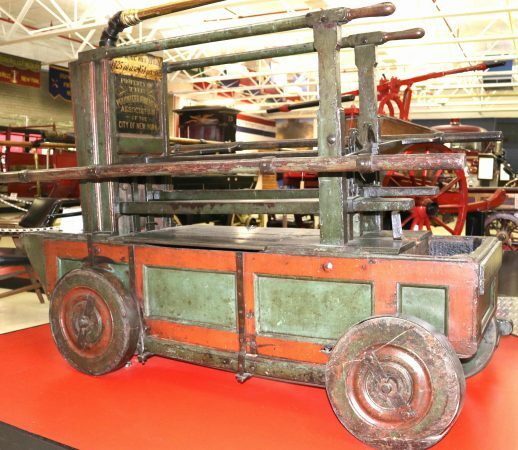 “I can only imagine what some of ’em have been through; some of the heights these ladder trucks must have reached, some of the amount of water that some of these pumpers must have pumped at one time. 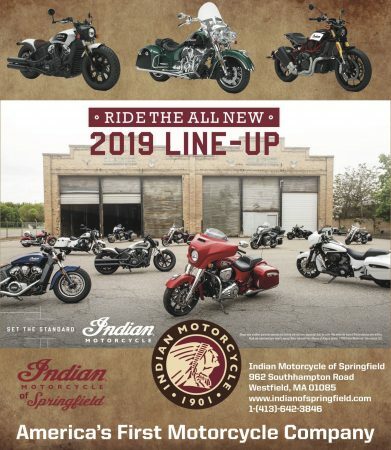 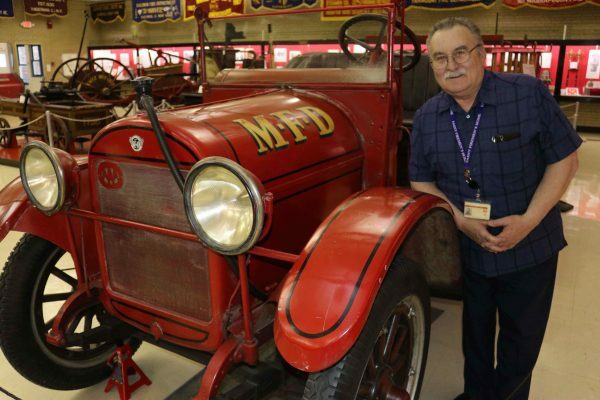 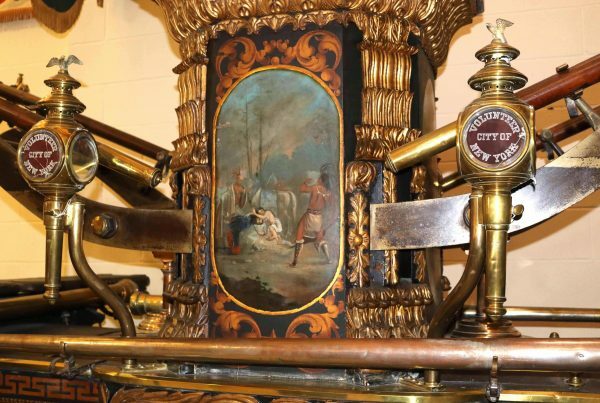 The fires that they extinguished were some pretty big fires,” said the museum’s Jerry Hallenbeck late last month while showing off the collection.